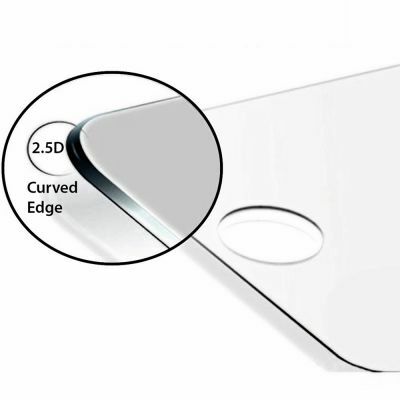 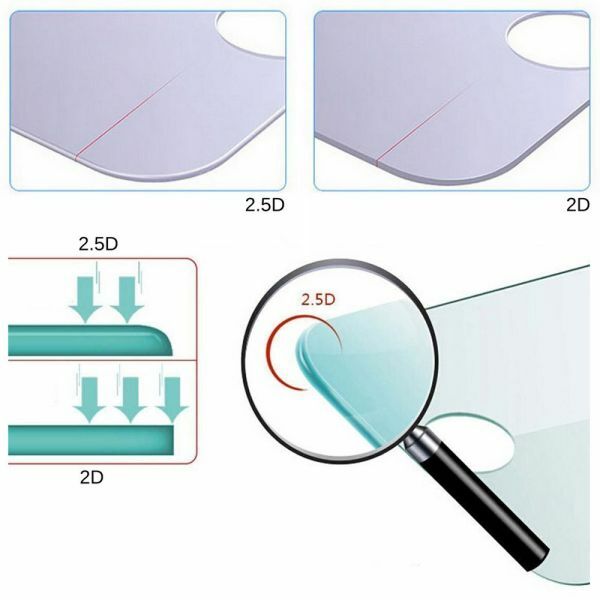 Ultra thin clear finish 2.5D hard tempered glass screen protector film for smartphone with nanostructired coating and anti-static silicon fit technology. 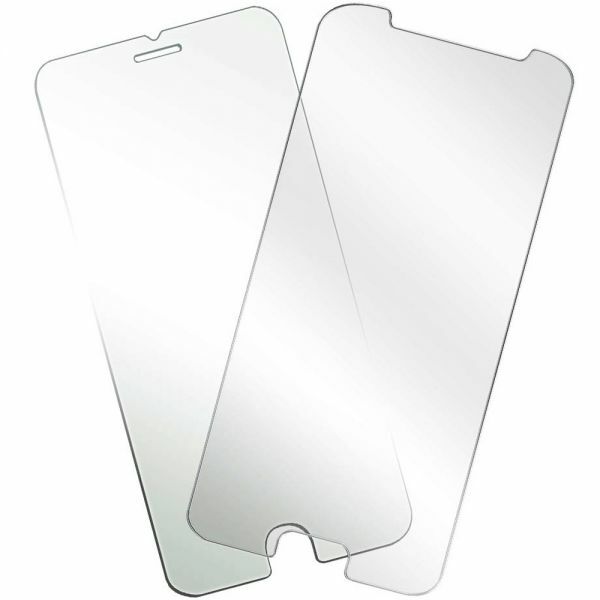 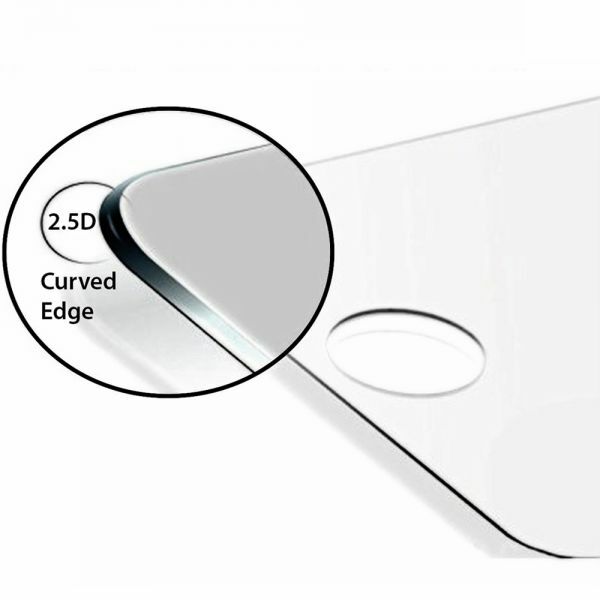 Thin as 3 sheets of paper, absorbs 5 times more impact energy than normal screen protectors. Ultra thin clear finish 2.5D hard tempered glass screen protector film with nanostructired coating. 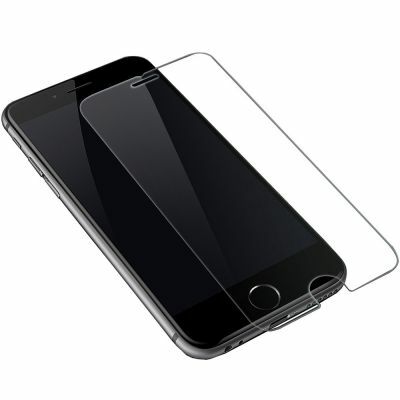 This special tempered glass features high light transmittance, smooth and comfortable hand feeling, ultrathin design thanks to 420° toughtening treatment - only 0.3mm thick - that won't harm human body when burst. 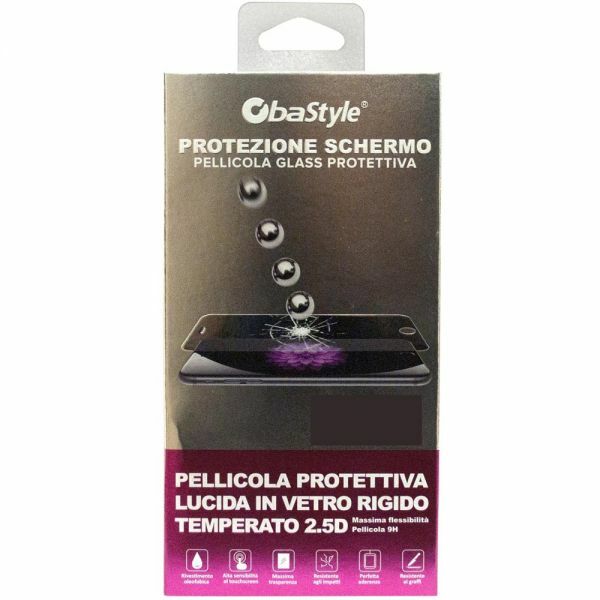 Thanks to advanced anti-static silicon fit technology and high absorbability, it pastes easily with no bubbles.